Stay with us. It'll stay with you. 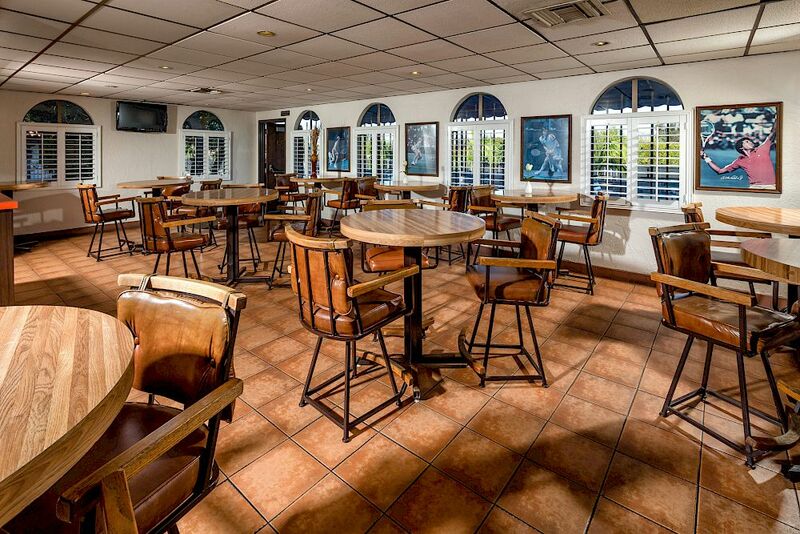 Casual style and a welcoming vibe make the Casa Via Mar Inn the ideal home base for travelers to Port Hueneme. Ideally located near the Naval CBC Port Hueneme and just a few miles from the sunny, sandy beaches of Oxnard Beach Park, and the Channel Islands National Park. ​ You instantly get 10% off your room rate, the privilege of booking directly on our website. See specials page. Guests who plan to stay in the area for longer love our premium rooms. Featuring extra space these rooms are equipped with a kitchen (with refrigerator and microwave), sofa, and either a private patio or balcony. 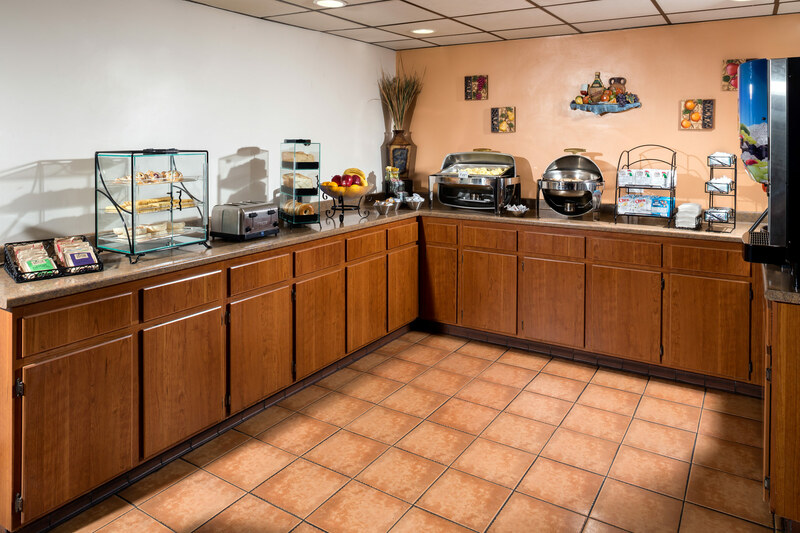 Start your day with a complimentary daily breakfast consisting of a variety of delicious favorites. 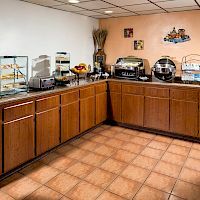 Featuring a traditional rustic Spanish-style decor our guestrooms are loaded with useful touches like free WiFi, coffeemaker, and a mini-fridge. 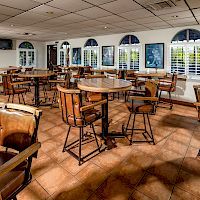 Nestled in the quiet town of Port Hueneme, Casa Via Mar Inn puts you near all of the area’s best and most popular attractions. Enjoy shopping at the Camarillo Premium Outlets, have fun in the sun at the beach, and experience plenty of great shopping, dining, and entertainment all within walking distance of our hotel.